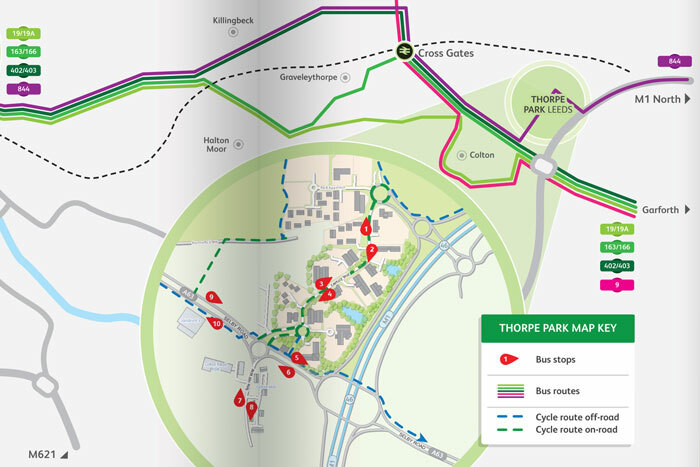 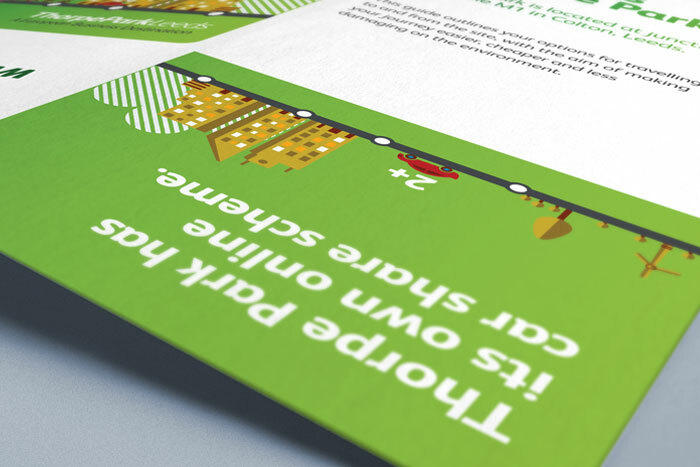 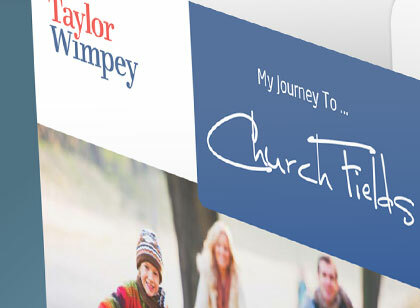 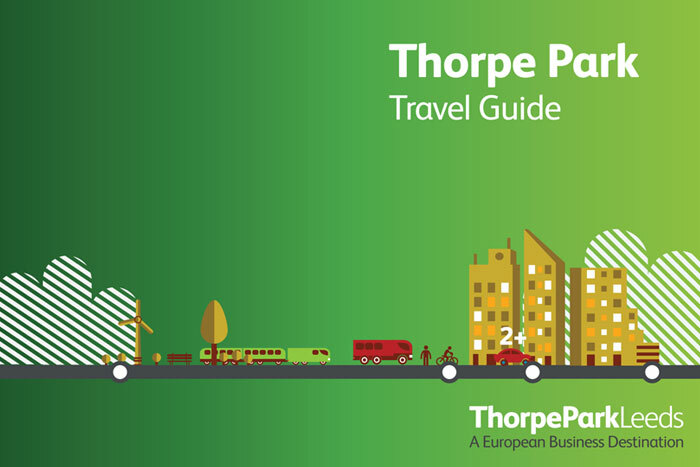 TPS were appointed to design and produce a sustainable travel guide for business users at Thorpe Park, Leeds, to help promote the various travel options available. 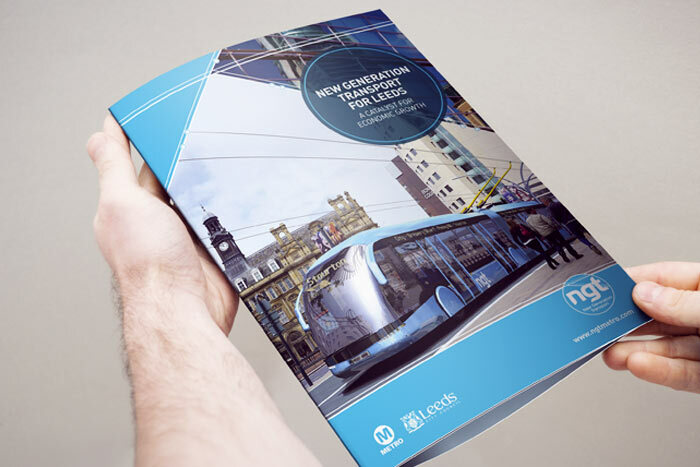 The team came up with a handy ‘pocket’ size guide that whilst small in appearance is packed full of useful information presented in an easily digestible and streamlined format. 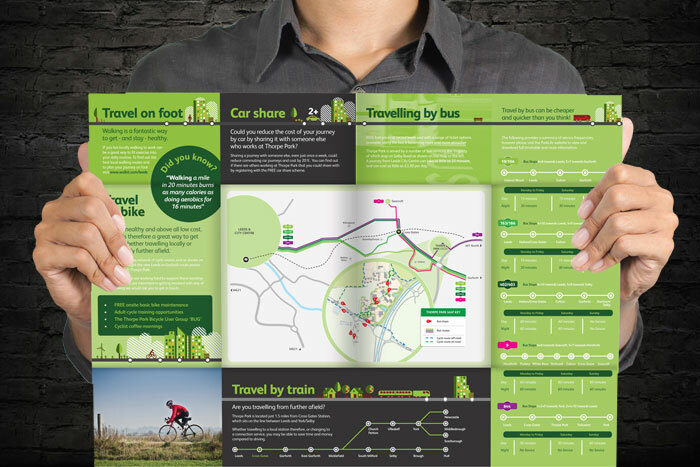 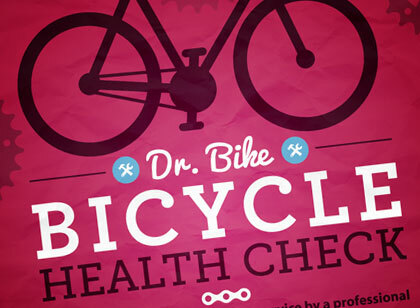 The design enables the user to locate the information they require quickly for when on the go.